Why choose our Web Design Company? 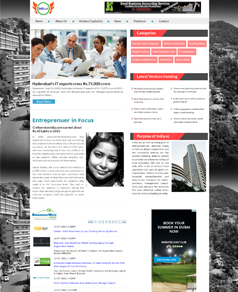 Concern Infotech is a leading in-house Web Page Design Company in Chennai. 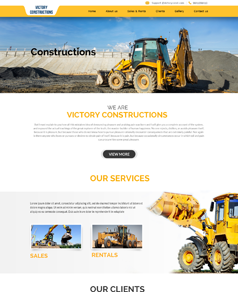 Our web design process is mainly focused on working towards your profitable goals, to make sure you reach the maximum levels of return on investment (ROI). Whether it is a new custom web design creation or the re-design of an existing website, our team of web page designer have all the essential web design proficiency required to deliver your requirements. 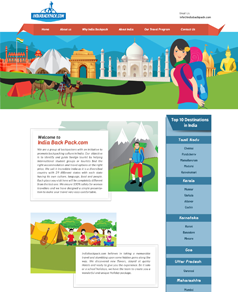 We are a passionate creative web page design and graphic designer team offering well-designed, hand-crafted, copywriting, mobile friendly, CSS-driven, responsive web design services with attractive graphic design layout for the clients Requirements. This is reflected in the online achievement and growth of our customers. 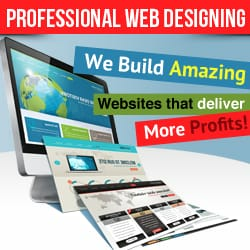 Now a day, having a quality web presence is an integral part of your business strategy to interconnect with your prospective consumers for a successful online venture. 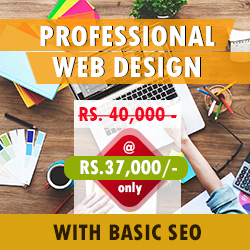 Concern Infotech is an intelligent and leading Web Design Company in Guindy, Chennai; We are offering custom web design services chennai to get more profits on your online business. An attractive Website design is important as it creates the first impression about you or your company. 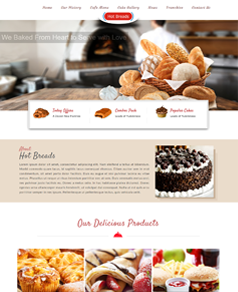 We design top quality websites to help you reach your business objectives. 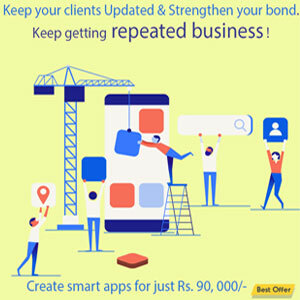 Our team takes a unique approach to each and every project they work on; instead of trying to force customers, our professional website designers at guindy take the time to realize the customer’s objectives for your brand and services, from there we design a website which is really reflects the customer’s needs. We do extensive planning and competitor analysis before designing your website. We highlight you from your competitor’s crowd. 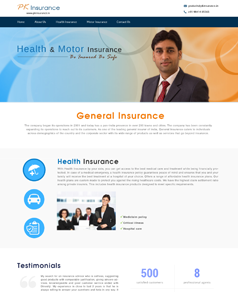 We make professional HTML5 and PHP web design services with affordable prices. 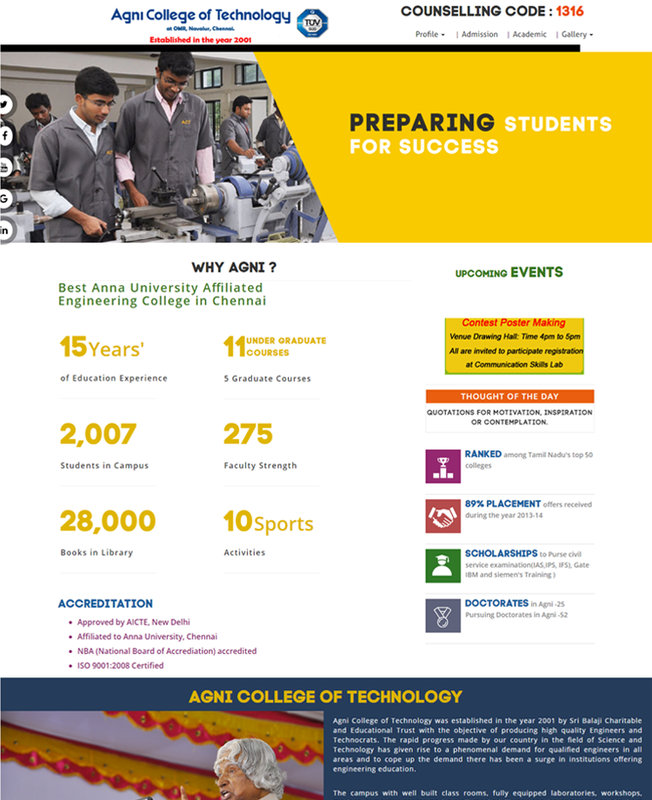 How website design can bring new business? How Can Our Web Design Services Help Your Online Business? We have been clients from the year 2007 and in these eight years we have had very good service from Concern Infotech. We began with one website but now multiple websites under their care. Excellent SEO Services! 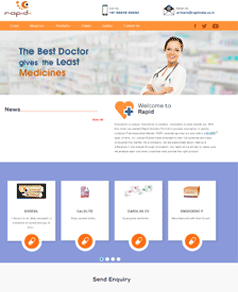 Success of online payment gateway system designed by Concern InfoTech had made life easy for our doctor's. Traditional method of payment collection is being a tier some process. Thanks for Concern InfoTech support to maintain the website and payment gateway process simple.